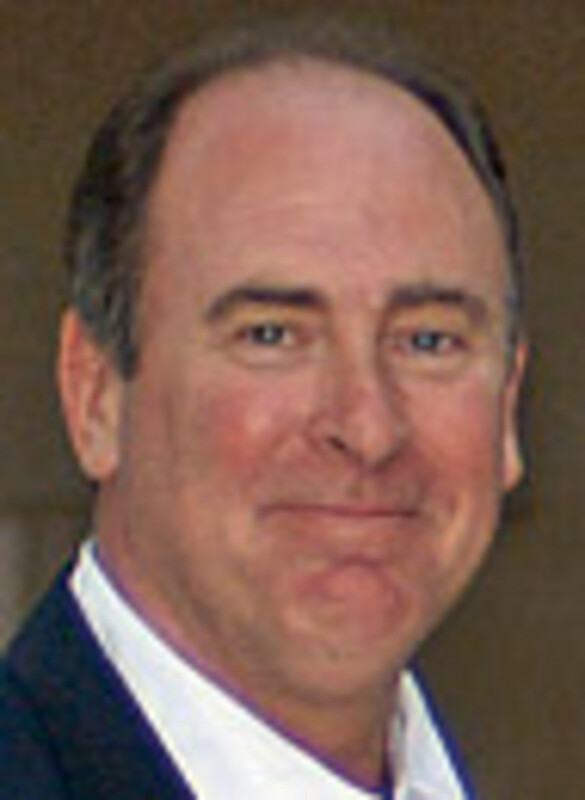 James L. Frye is vice president of business development and acquisitions for Encino, Calif.-based Westrec Marinas. As the world’s largest owner/operator of marinas and marine-related businesses, Westrec provides professional management services to its properties, affiliates and clients around the world. Founded in 1987, Westrec manages both fresh- and saltwater marina facilities, handling a wide array of vessels, from personal watercraft to megayachts. 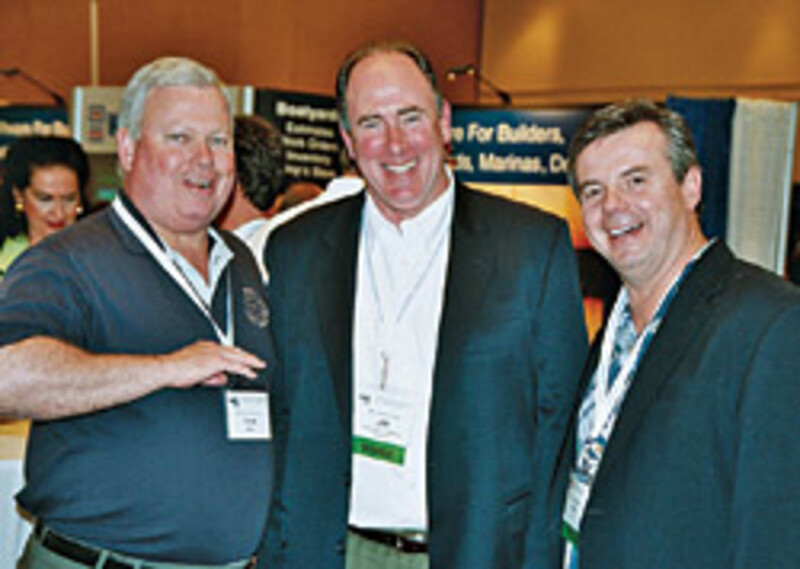 Frye, 49, serves as president and chairman of the Association of Marina Industries and was executive director of the association for nearly a decade. Until recently, he served as the director of the marinas and boating access department for the National Marine Manufacturers Association and currently serves on the NMMA board of directors, representing AMI. 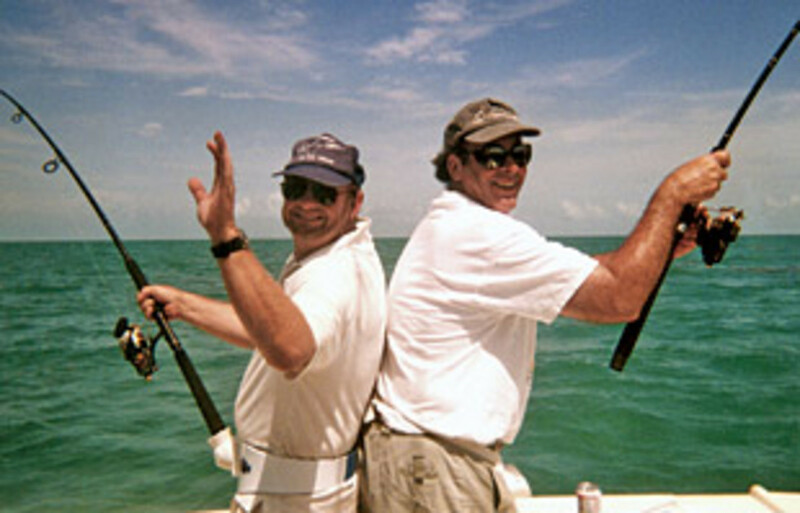 Frye is a past chairman of the Marine Environmental Education Foundation, a consortium of marine industry associations, environmental groups and government agencies organized around clean-water initiatives. He also served as president of the American League of Anglers and Boaters, a Washington, D.C.-based coalition organized for the reauthorization of the Aquatic Resources, Sport Fishing and Boating Trust Fund. A marina professional for 20-plus years, Frye has managed more than 30 marina properties and numerous related businesses in his career. He is a Certified Marina Manager, a distinction created by the International Marina Institute and now perpetuated by AMI. Frye has been a frequent contributor/author to industry trade magazines, and a speaker and faculty member for marina management training in advocacy, marketing, operations and business management. Frye, a native of Quincy, Mass., earned a bachelor’s degree in business and psychology at the University of Massachusetts. 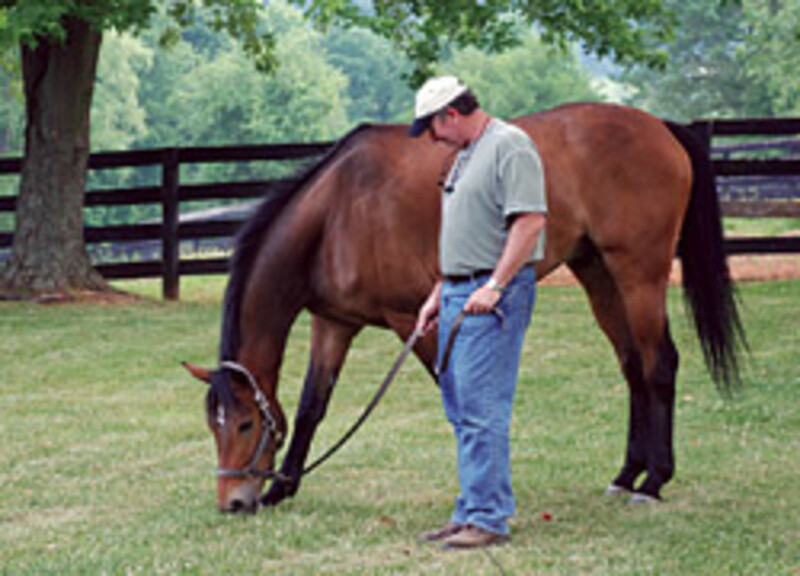 He lives in Warrenton, Va., with his “better-half” Melanie and her two horses, Sam-I-Am and Snowy River Joe. Q: The Association of Marina Industries held its annual International Marina and Boatyard Conference at the end of January, and you had an increase in attendance over last year’s event. What do you attribute this to, and what were people most interested in hearing about at the event? A: We finished up with about 650 participants and about 125 exhibitors, so that was pretty significant growth over the previous year. What do we attribute it to? Well, we worked real hard to market the program, harder than we ever have. We actually convened a committee very early on to develop our seminar content. We had a lot more contributions from our members with respect to what they wanted to hear about and recommending speakers, so I think we probably put together the best program we’ve ever had. On top of that, we’ve had some success getting folks more interested in valuing education as a part of their business development. Maybe it was the right time for folks to go ahead and come along. I think there were folks that maybe participated in the conference from time to time and not necessarily every year, and this was a good time to come and visit with some old friends and make an investment in themselves and in their businesses. These are challenging times, and that was maybe a part of the decision process for many, to make the investment and come along. We were thrilled with the participation, especially in these economic times. Q: We hear a lot about how the economy is affecting manufacturers and dealers, but what about marinas? Are they better able to ride out a down market? A: Historically, we have fared better than certainly the dealers and some of the manufacturers. The boats that are at marinas are out there in the marketplace. Most boats at marinas are of a size too large to take home. Even if the boater can’t afford their boat and they lose it, the bank’s got to store it someplace, and often it stays in the marina. The biggest impact, I think, on marinas in these times is they aren’t able to keep their plan that included rent increases. Maybe they don’t have the confidence that they’d like to have to continue to make improvements to their facilities. Of course, in some places we’ll see occupancies fall off, as boaters just can’t afford to stay in boating or stay at that particular marina. But, by and large, the marinas that are at the top of the marketplace will fare reasonably well. The ones at the bottom of the marketplace will suffer the most, but they would anyway. In general, marinas will probably fare a little better than colleagues in the dealer and manufacturing segments. Q: Rackominiums and dockominiums at one time were a growing trend in the industry. Where do things stand now? A: They have grown just plain quiet. There are a number of projects that have been developed recently, based on the business plan that they were going to sell them as rackominiums or dockominiums. And in many cases, even in good times, they overestimated the marketplace for those. The fact of the matter is, there are and will always be maybe a handful of folks that are willing to make that investment and acquire their slip, but the size of that market is pretty small and always has been. Those that have projects now that are losing or have lost them, I think, overestimated the number of buyers for those spaces. Some sites were developed for as many as 700 or 800 racks to be purchased, and I just don’t think there were ever that many buyers. The premise of dockominiums is a supply-and-demand premise. If there is very high demand and a scarcity of space, then it makes more sense to go ahead and acquire that slip to essentially tie it up and own it so one doesn’t have to compete for it any further. So if demand gets that high again then, sure, somebody will think that’s a good idea in terms of a way to preserve the market. I think many will continue to hope it’s a good way to raise capital to develop a property. Most of those business plans were designed around the idea that if I borrow a bunch of money, develop a first-class site and can sell each space for a lot of money, then that’s a way to pay for the facility and then, essentially, I’ll recoup my profit on that investment. So some will hope that’s the case, and I think many more will learn that particular financing strategy really didn’t work very well. One really needs to understand the nature of that marketplace and really understand how large that demand is and whether or not that’s a good vehicle. The other thing folks learned in this trend is that even after they make the down-stroke and acquire that space, they’ve still got a fee for operation and maintenance of that facility. And as long as those fees continue to approximate what one would pay to rent a slip, they’re going to be less motivated to make that acquisition. One of the things that happened is a number of those facilities now on the marketplace may be bought at a discount and may be converted to rental facilities, and so we’ll be putting some good quality product into the marketplace, and we hope we benefit from that. Q: Are there new marinas being developed now and, if so, which part of the country is seeing the most growth? A: I would say today probably darn few are being developed. I think a number of them were being developed as a part of waterfront developments in general. Whether they were residential or commercial, a number of those being built had a marina component as part of the larger overall development. I would suggest that, today, most of those have stopped, or very few are being finished, because a lot of those upland developments have been put on hold, as well. The market has gone quiet for those. I think we saw the most marina development in the places you’d expect to see it — in the Southern states, Florida predominantly, although certainly all of the marina development there was centered around some upland development. I think there are darn few new starts of pure marinas. I think we’re going to continue to see a trend toward redevelopment of existing facilities. One of the challenges to brand-new startups is most of the right places along the waterfront have already been developed, and so to go and try and site a brand-new marina is just unlikely these days. Q: Is the lack of new development creating a decrease in water access, or is that a settled issue at this point? A: It’s a mixed blessing. I think the threats to water access that existed through the development of uplands for other uses — eliminating marinas — that’s certainly quieted, because the marketplace for those kinds of homes and businesses has softened. That’s good news. But additionally, the cost of doing business on the waterfront hasn’t decreased, so marina operators are more challenged than they’ve ever been to deliver quality products and services at affordable rates. So access continues to be threatened in that manner. On top of that, we’re certainly not breaking record numbers for new boats sold, and so that has contributed to a quieting of that access threat for now. But it’s temporary. I think we’re going to be faced with those same issues again — hopefully soon. Q: How are things these days in terms of the permitting process for marinas? Has it gotten any easier? A: As an industry, we’ve done a pretty good job responding to a great deal of interest from the regulators, as the environmental movement has identified and focused on marinas as a part of the solution. I think the industry’s done a pretty good job responding, and things like Clean Marina programming will certainly help us in the long run. In the short run, it still is very difficult to permit development at marina facilities. There’s a myriad of agencies that have grown more sophisticated in recent years, so the process is still very onerous. Many are doing a better job; we’ve got more professionals available to help operators get through that permitting process, but it remains difficult, time-consuming and expensive. I don’t see that changing dramatically in the next few years, but I think in time we’ll get a handle on it. It’s an education process. Folks need to understand what the goals of marina operators really are with respect to expanding their facilities or redeveloping those facilities, and if that learning curve comes up, that process may get easier. Q: How is the Clean Marina program going? Is there any chance of making this a federally, rather than state, regulated program? A: Overall, pretty good. I think we’ve certified upward of 800 marinas across the country. Some states are having more success than others. I think the biggest threat to Clean Marinas right now is the lack of dedicated funding for the programs. Most states are trying to fund the program out of an overall waterfront budget, so some of the programs have seen good growth and others have not. We’ve been talking recently, as a part of our effort to reauthorize the Sportfish and Boating Safety Trust Fund — that’s the fund that on a federal basis provides funds for sportfish restoration, boating safety, pumpout grants, boating infrastructure grants — about trying to add the availability of Clean Marina funding to that program. That may help some, but it all comes down to the states. States make their own decisions about how they allocate those resources, so we’ll see more success in some area than others. But the goal of the Clean Marina program is essentially to give operators a chance to be proactive, step up and do the right thing — to play their part in preserving the environment with best practices, in lieu of a heavy-handed regulator imposing such things on them. I’m hopeful that the program continues to get support. We’ve had a lot of conversation about [making the Clean Marina program national]. There’s some interest. In some cases, the states that are doing a good job and have a sense of ownership have less interest in that. Of course, the states that are struggling for resources have an interest in a national program. Recently, we’ve had conversations at the Association of Marina Industries about trying to help the states to get organized and create, if not a national program, at least a national clearinghouse, and maybe help them to sponsor some programming where they can come together and share their accomplishments and talk about best practices and ways they can support each other. Obviously, the best way to get that funding would be for a national program, because we could look for federal resources rather than depending on the states. Q: What do consumers expect from marinas these days? A: I think expectations are growing. As the cost of boating has continued to escalate, expectations have as well. Today’s successful marina operators are going to be responsive to the boater’s needs — not just for access to the waterfront but also for relaxation and access to recreational experiences. I think those marinas that look at themselves as a destination, even before one leaves the dock, do better. Every marina is going to be thinking of themselves more as a resort and a place where folks can come and relax and escape from their day-to-day lives, rather than just a place that stores a boat and is the place that folks come and go from. I think the more responsive we can be to this frame of mind that says “this boat is the place that I go to relax and spend time with my family,” the more successful the marina will be. Q: How much did last summer’s high fuel prices hurt marinas, and what do you think we can expect this summer if prices stay around $2 a gallon? A: I think some marinas suffered a little bit. Those that looked to [selling fuel] as a profit center probably suffered more than others. I think overall use was off to some degree, but I would also suggest that most boaters are pretty resilient. When you look at the cost of fuel compared to the investment in the boat and the investment in the upkeep and the maintenance and the ownership of the boat, the cost of fuel isn’t going to keep anybody on the dock. And in most places we saw folks using boats. Maybe they were making shorter trips, maybe they were spending more time at the marina, as opposed to out on the water cruising, but the overall use of boats might have fallen off a little but not a lot. I think folks will continue to head to the marina and use the boat. Q: Florida voters passed Amendment 6 on Election Day, which means marinas must be valued at their current, rather than highest possible, use. How big a victory was this for the industry, and what will it mean for Florida’s marina industry in particular? A: I think it was a terrific accomplishment for the industry on a couple of levels. Anytime folks can get together in our industry around a common cause and prevail is great news. We saw folks coming together from a number of different segments in support of this. With respect to how it’s going to help marina operators, obviously it’s going to help them to preserve their properties — not feel the pressure of losing their properties to other uses — and I think it’s going to help reduce their costs a little bit. It’s been an issue in other states, too. The issue is really driven by how large the pressure was from upland developers, and so that’s why it manifested itself to such a great degree in Florida. But it’s been a problem in other states, and hopefully we’ll see other states reacting in a similar fashion. Q: There are several large marina companies, but there are still a lot of smaller mom-and-pop-type marina owners out there. In terms of ownership, what do you think is the future of the industry? A: I think we’re going to see these larger marina companies continue to grow, but it’s going to be a long time before they replace the mom-and-pop. Our industry has, since its inception, been made up of small-business owners. Being a marina operator is a lifestyle business for many, a family business, so I don’t think we’ll see anytime soon where all those facilities get bought up and run by larger companies. Having said that, there are some economies to scale to those larger organizations. They’re able to run their properties with some efficiencies that a single operator doesn’t have, so I think we’ll continue to see that trend. Probably the biggest driving factor behind these larger companies continuing to succeed is the availability of capital. … Right now that market’s pretty quiet. The demographics that suggest a number of marina owners are ready to sell their properties and move on and do other things suggests that trend will continue, but I think it’s the marketplace and the availability of capital that’s really going to drive that one way or the other.